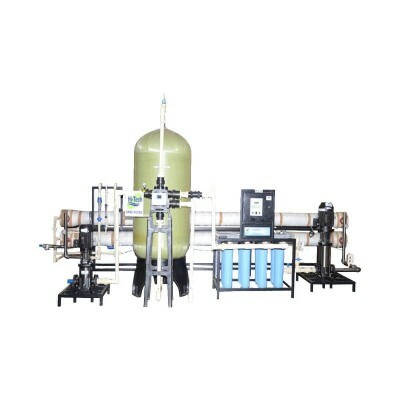 We are leading manufacturer and supplier of industrial RO system in India. 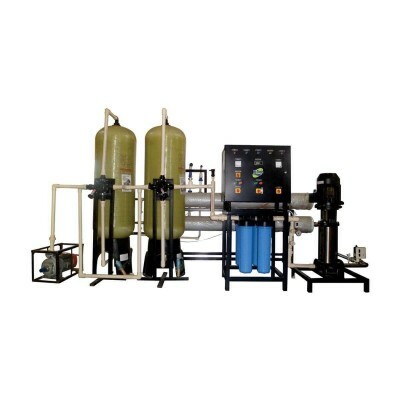 The industrial water filter system is best suited for small and largely industrial. 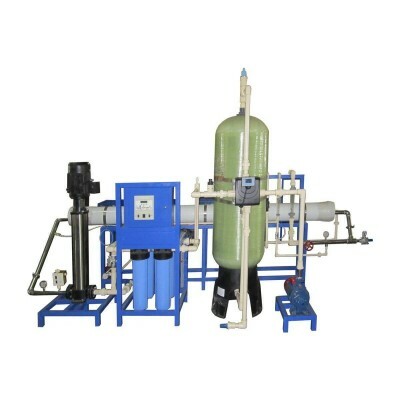 We offer the best quality industrial RO plant to meet our customer requirement. 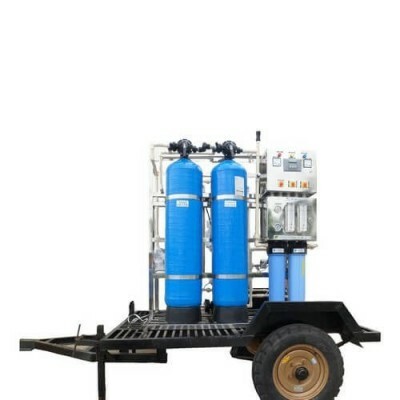 Our system is very reliable and cost-effective for an industrial area. 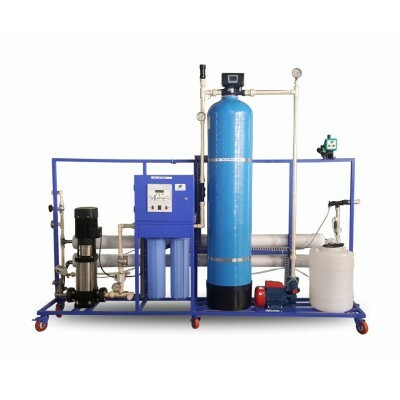 Our industrial RO water purifier system is fully customized and suited to an industrial area. 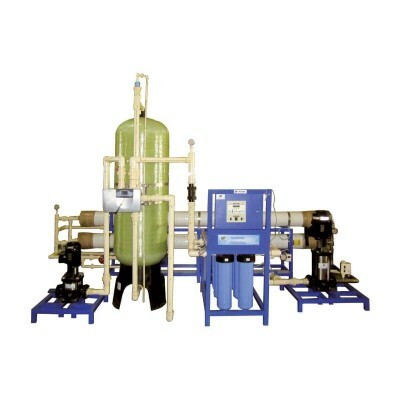 These industrial RO plants are fully automatic.